Flowers Canada Growers announces that the product Versys Insecticide (afidopyropen) is now registered for greenhouse and outdoor ornamental uses. 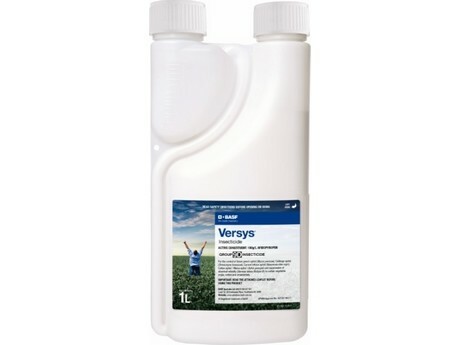 Versys is effective against multiple species of Aphids and Whiteflies. FCG would like to thank BASF Canada for their ongoing support of the ornamental industry by bringing new and innovative pest management technology to ornamental farmers. FCG would also like to thank Health Canada for their support in registering products for the industry like Versys Insecticide. 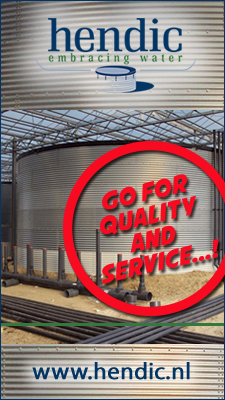 The currently approved label is available here.